Tencent has finally released the PUBG Mobile update 0.11.0 which adds zombies mode to the game. The PUBG Mobile update 0.11.0 download size is 436MB.According to the official PUBG Mobile, the update is rolling out slowly across regions. 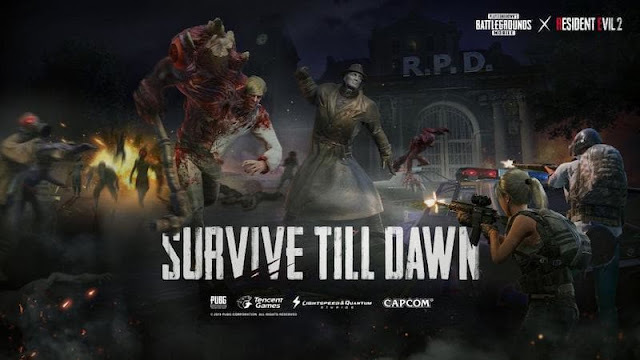 So if you don't see it right now, it'll probably be available for you later during the day.Zombies mode also gets an official name, now called Survive Till Dawn.PUBG ZOMBIES MODE UPDATES ARE:Added Zombie: Survive Till Dawn, a new time-limited event mode where players will fight zombies and bosses from Resident Evil 2. 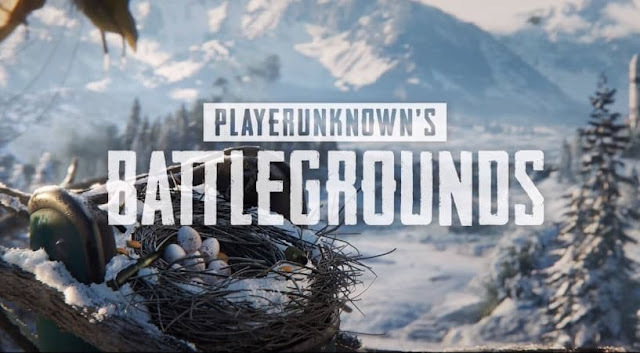 Get-NowAdded weather: Moonlight to Vikendi. Sanhok now available in Arcade - Quick Match.